MultiTalented Writers is a division of Dreams into Goals Writing. 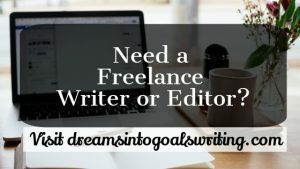 To hire a freelance writer or editor, please visit www.dreamsintogoalswriting.com. 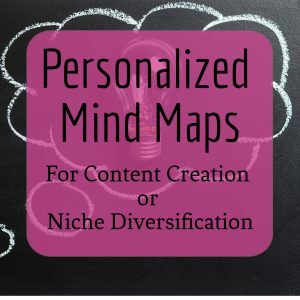 If you would like more information about coaching for writers, personalized mind maps, or if you have a question or suggestion for the MultiTalented Writers website, please fill out the form below or email mariana [at] dreamsintogoalswriting [dot] com.